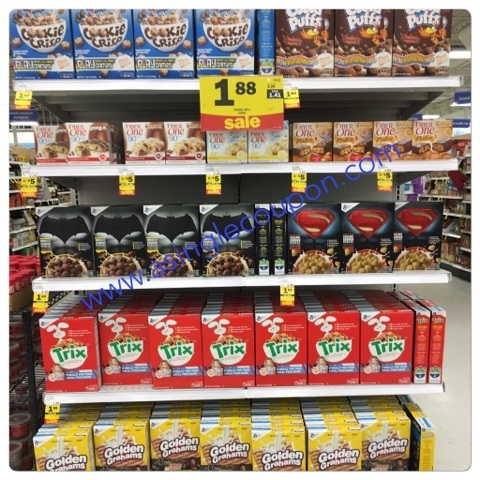 Meijer: $0.38 Cereal! STOCK UP PRICE!!! This week certain cereal is on sale for $1.88! There are $0.75 mPerks coupons and printable coupons to go with this as well as SavingStar rebates!